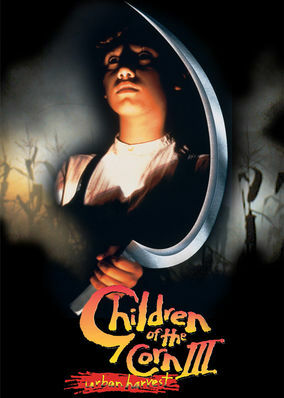 Children of the Corn 3: Urban Harvest (1995) on Netflix USA. Check worldwide Netflix availability! After Eli kills his father, he and his brother Joshua are taken in by a Chicago couple - but Eli brings his special brand of evil to the big city.